Have you or anyone you know ever thought about building a Custom HOMERAMA Home? Call NOW before the remaining Home Show sites are taken! 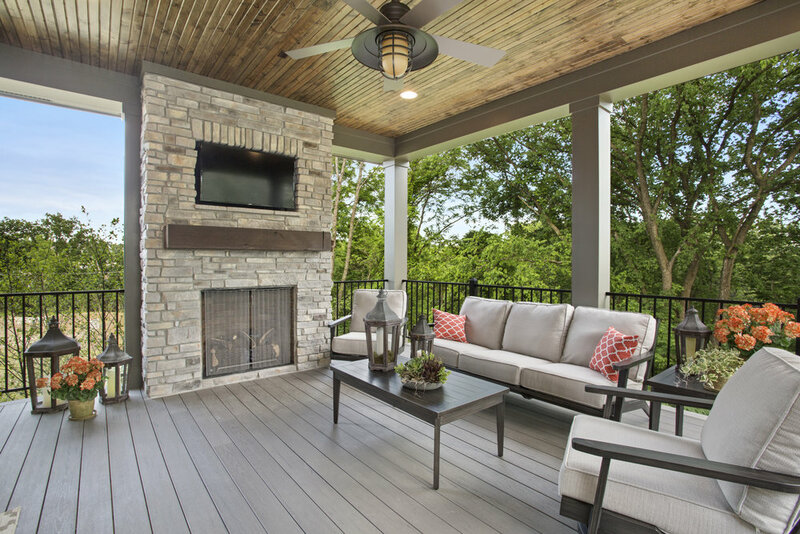 Why Build Your Dream Home in Homearama® 2019? 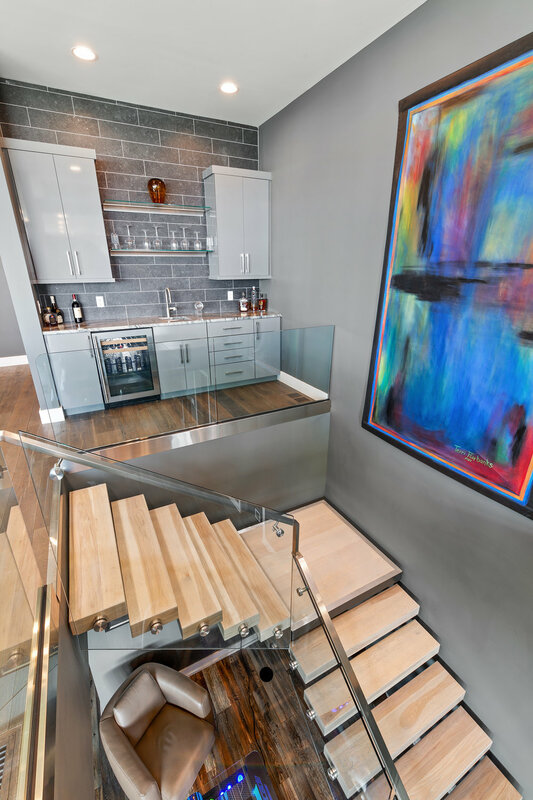 Custom Cutting Edge Design, Professional Decorator, Free Upgrades, Newest Products, Prestige of Homearama, HBG’s Exceptional Quality & Craftsmanship! You are invited to contact Alan today! 513-543-9879 Only three home sites available. 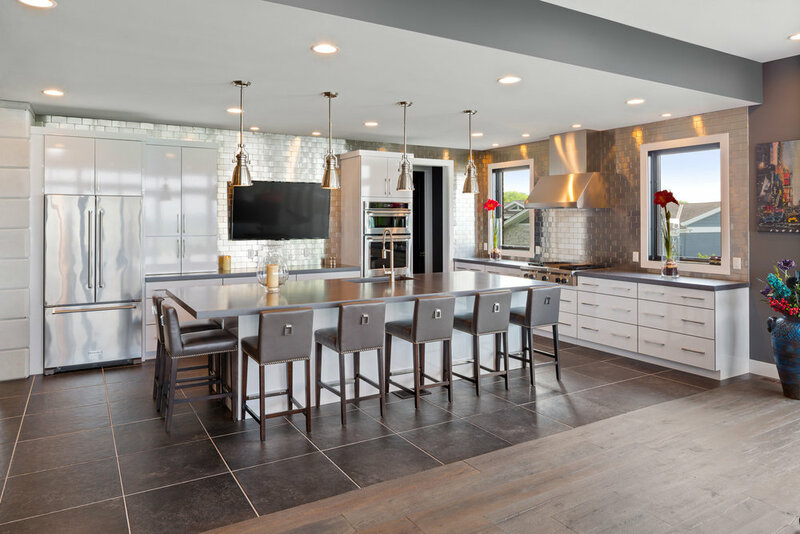 Begin your unique Homearama® 2019 building experience with Homes by Gerbus. At Homes by Gerbus, Inc. expect the design process to be collaborative & fun. Begin this exciting journey of envisioning, creating, and building your dream home. Our team prides itself on partnering with you, from concept to reality, by including you in each step of the building process. Believing that by including you in every step of the building of your new home turns a process into an enjoyable one.